Skokie, IL – Martin Partners announces the recruitment of Mr. David Snyder to the position of Chief Financial Officer at AuraSense Therapeutics. 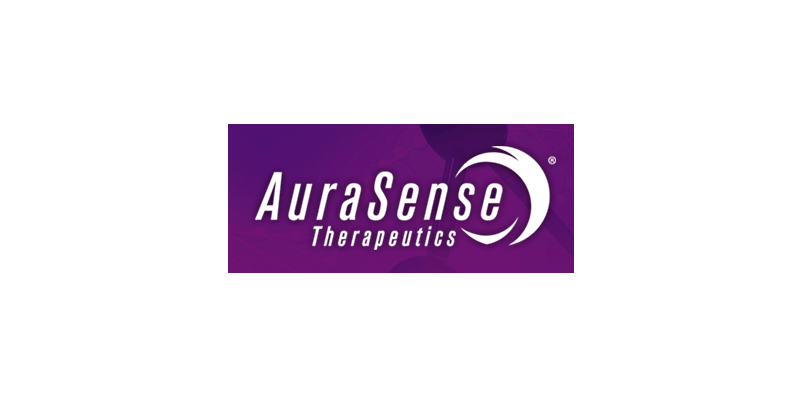 AuraSense is a biotech firm specializing in the therapeutic treatment of cancer and skin disorders. AuraSense is backed by Bill Gates as well as AbbVie Biotech Ventures. Prior to joining AuraSense, Mr. Snyder was Executive Vice President & CFO at Cellular Dynamics.